We all need some inspiration now and then. It’s no different in the online marketing game, where strategies, algorithms and influencers change at break-neck speeds. How do you get the best out of your Instagram presence? How can you maximize your Facebook reach? What sales strategy can you deploy to get your sales up on Amazon? These questions can be answered best by those who have done it best. Keeping reading below to learn about the 10 most influential marketers in the game and why you should be following them on their social media platforms today. 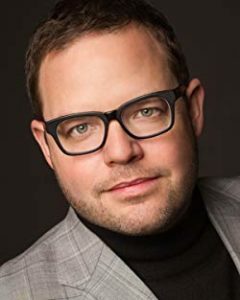 Jay Baer is the founder of ConvinceAndConvert.com. He is a world-renowned marketing specialist and author of 5 New York Times bestselling books, the most recent of which you can find here. His social media following is massive, explaining why he’s the most retweeted person in the world by digital marketers. 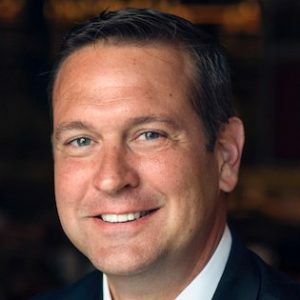 Michael Brenner is a sought after speaker and CEO of Marketing Insider Group. Brenner, a marketer who’s had an undeniable impact, was named a Top Business Speaker byThe Huffington Post. In short, keep an eye on Michael Brenner. Jeff Bullas is a master at brand and business development. With a massive social media reach, there are plenty of ways to read his insightful blog posts about online content and digital marketing in general. 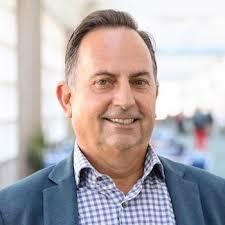 He is also the CEO of jeffbullas.com, a keynote speaker and social marketing strategist. 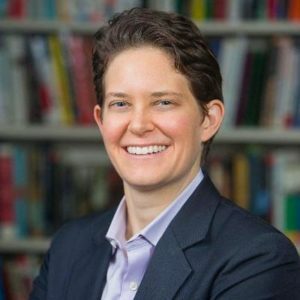 Dorie Clark is a marketing consultant, keynote speaker and a frequent contributor to the Harvard Business Review. Her books on business, such as Entrepreneurial You: Monetize Your Expertise, Create Multiple Income Streams, and Thrive, have been translated into Russian, Chinese, Arabic, French, Polish, Korean, and Thai. Heidi Cohen is an integrated marketer whose extensive experience in brand and business building speaks for itself. With past clients that include The New York Times Digital, The Economist, Citibank, and Columbia House, Cohen is deeply rooted in New York but has her finger on a global pulse. She is also the CCO at Actionable Marketing Guide. 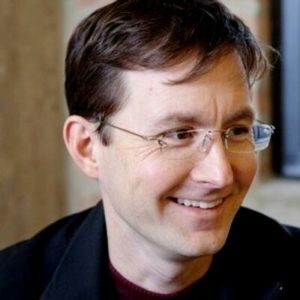 Andy Crestodina is the CMO of Orbit Media Studios, Inc. He is also an award-winning marketing professional whose many years in the industry have provided winning web strategies and solid advice to thousands of businesses. He is also the author of Content Chemistry: The Illustrated Handbook for Content Marketing. 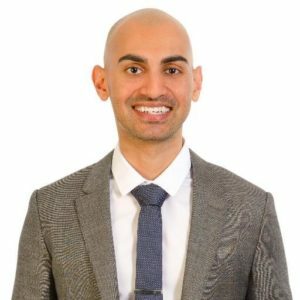 Neil Patel is a New York Times best seller and a digital marketing professional who’s name speaks for itself. He is recognized as a top entrepreneur under the age of 30 by former US president Barack Obama. Patel is largely known for being the co-founder of Crazy Egg, Hello Bar, and KISSmetrics. 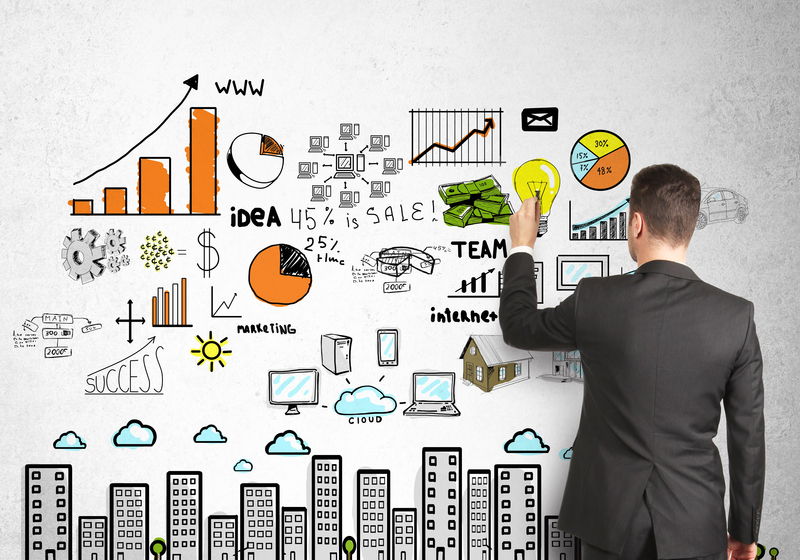 Neil Patel’s name is synonymous with influential marketers all over the globe. 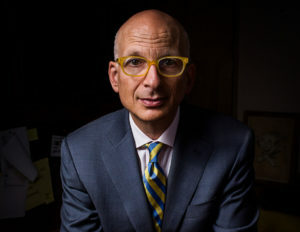 Seth Godin is a marketing titan with massive social media reach. He’s the author of 18 international best sellers on marketing, leadership as well as a variety of other topics. His books are translated into more than 35 languages. Get your hands on one of his most popular books here. 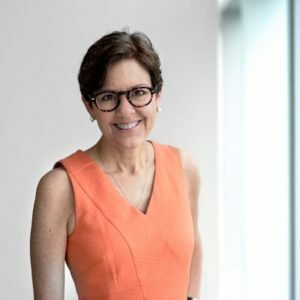 Ann Handley is one of the Most Influential Women in Social Media. 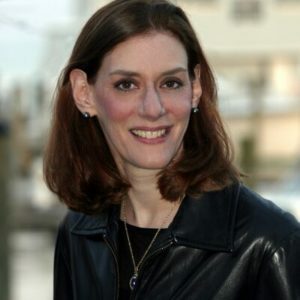 She is the CCO of MarketingProfs and is one of the savviest marketers in the business. The author (and co-author) of multiple bestselling books, she is also a world-renowned speaker with a huge social media following. Gary Vaynerchuk is a digital marketing giant. He’s the CEO of VaynerMedia and chairman of VaynerX. “Gary Vee” knows the power of his own name. He’s a prominent YouTube vlogger with a massive social media following. He was an early investor in Snapchat, Venmo, Uber and Facebook. Gary is definitely one of the most influential marketers in the game today. If you need help bringing you company and marketing strategies to the next level, Carte Blanche’s tested, tried and proven track record speaks for itself. Contact us today!